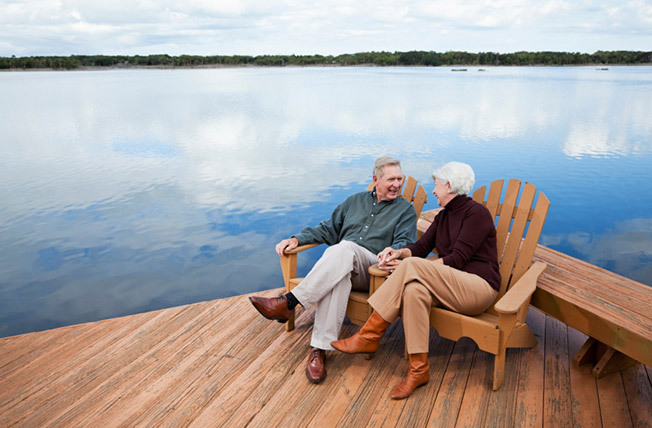 At our firm, we believe everyone can have the exact retirement they want, but it takes dedication and discipline. We wake up every day with a sense of why we come to work. We come to work to coach and inspire our clients to accomplish their goals. Just like our clients don't attain their goals overnight, our company is consistently marching towards it's greater self. The work we’re doing now is better than the work we did six months ago and the work we’ll be doing in six months will be better than what we’re doing now. That is my promise to you. Our only benchmark is how can we be better for you than we have been in the past.